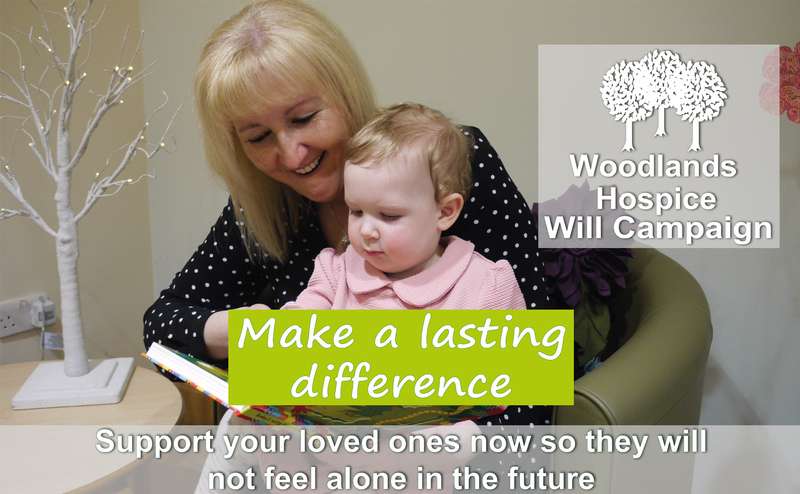 Woodlands Hospice’s Charity Will Campaign works in partnership with solicitors and professional will writers to offer you our will writing service for a charitable donation to the Hospice. This service is offered throughout the year by Woodlands Hospice, however, throughout the month of April, many local law firms and practices partner with us for the month to support the Campaign and waive their fee in place of a charitable donation to Woodlands. Writing or updating your Will is not difficult with the right advice and support and can make a huge difference to you and your family. 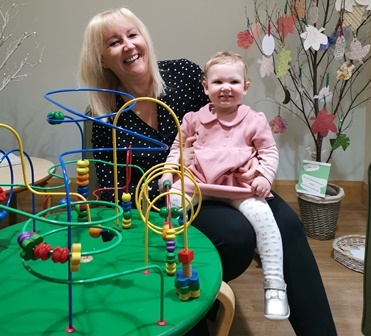 By taking part in Woodlands Hospice’s Will Campaign you will not only be looking after an important personal matter that is often overlooked, you are also helping us to continue providing our exceptional care to our patients and their families. The average cost of a single Will is £95 or £150 for mirror Wills and although we do ask people make a fair judgement on their donation based on the service provided, we simply request that you donate an amount you feel you can afford. One person who took advantage of our campaign was Carol Brown, whose daughter works at Woodlands. Carol was prompted to finally get her Will sorted by the addition of her first grandchild, Poppy. “I wanted to ensure my wishes to support my family when I am no longer here were documented. It is an easy and professional service with a professional solicitor who waived their fee to support this wonderful charity. It was a bonus knowing that all of my donation will go to the Hospice to support the best care for those who need it. Woodlands has a dedicated member of our fundraising team who will help you to arrange an appointment with one of the practices taking part and can answer any queries you may have about the campaign. If you would like to write or update your Will as part of our Woodlands Hospice Will Campaign, please email our Individual Giving Manager, Carole Riley, or call on 0151 529 4143.